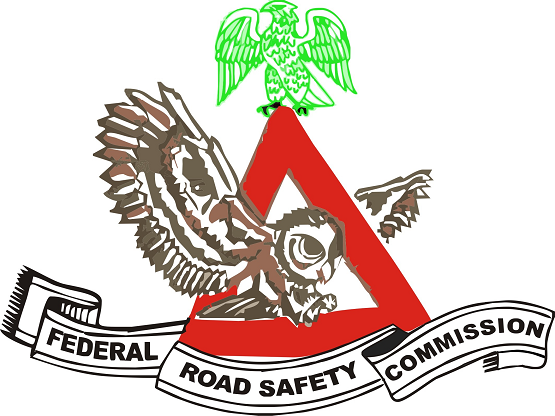 Federal Road Safety Corps, FRSC Disassociates Itself From Fake Appointment Letter Circulating Online. Our attention has been drawn once again to a fake employment letter currently in circulation. Recall that on 13 Sept , 2018, a press release was issued by the Corps distancing itself from such appointment letters. Please note for the umpteenth time that the screening of applicants by FRSC has commenced transparently nationwide and the process will climax with an aptitude test to be conducted by JAMB and an interview for all successful applicants. So the purported employment letter in circulation is a scam. Applicants and Nigerians are advised to be wary of swindlers and mischief makers. The fake appointment letters in circulation are the handiwork of fraudsters aimed at defrauding unsuspecting applicants or for the purpose of discrediting the Commission. Findings showed that it surfaced before the screening exercise commenced and it was promptly disclaimed by my office. We hereby further warn applicants not to fall for it. 5. 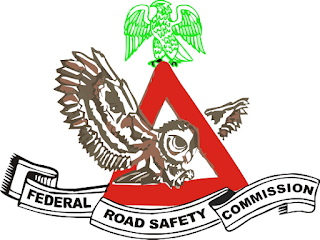 The wordings and language of the letter clearly showed that it did not and cannot emanate from a world class organization like the FRSC.